Accord Mortgages has announced the appointment of Nicola Alvarez (pictured) to its corporate account team alongside Nick Piper as strategic performance and operations manager. Alvarez arrives from Melton Mowbray Building Society, and before that worked at Platform, the intermediary lender of The Co-operative Bank. She has over 20 years’ experience in financial services. 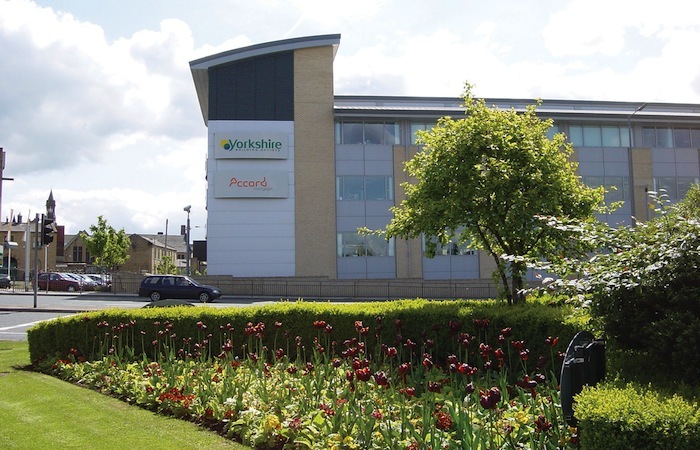 Piper has worked at Yorkshire Building Society since 1997, most recently as customer and commercial performance manager. 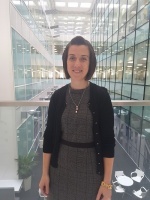 In mid-August Accord announced that Helen Cawthra had joined the company as a new corporate account manager. 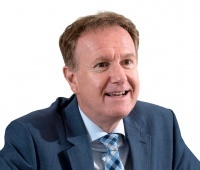 Accord director of intermediary distribution Jeremy Duncombe says: “The calibre of our new appointments really reflects the ambition of our growth plans.